Emojifi, an app that provides live emojis, stickers and graphics interchange format (GIF) suggestions, has raised an undisclosed sum in a pre-Series A funding round from early-stage venture fund Whiteboard Capital, a person directly aware of the development told VCCircle. Run by Bangalore-based Emojifi Pvt. Ltd, the app provides users suggestions for stickers and emojis without the need to install a separate keyboard (for Android phones) and also allows users to tag any word to any emoji or sticker to get customised suggestions in the language of their choice. 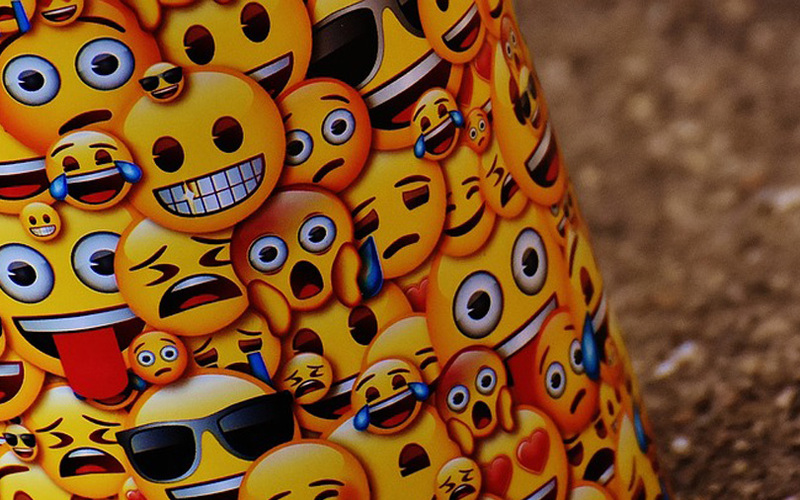 Emojifi can be used on most popular chat apps such as WhatsApp, Facebook Messenger and Hike. An email query sent to the co-founders of Emojifi and Whiteboard Capital did not elicit any response at the time of publishing this report. The company was founded in January 2017 by Varun MS, Manan Maheshwari and Mahesh Gogineni who are alumni of BITS Pilani, Duke University and the Stanford Graduate School of Business, respectively. The co-founders had previously established on-demand beauty and wellness services provider Zapluk, which was later acquired by online classifieds company Quikr. Emojifi had earlier raised around $300,000 (around Rs. 1.9 crore) from Hyderabad-based angel investors in March 2017. At that time, the startup had partnered with actress Sunny Leone to launch her stickers on the platform. Mumbai-based Whiteboard Capital is a private investment firm floated in 2016 by Sandeep Tandon and Kunal Shah, co-founders of payments firm Freecharge. However, in 2017, Shah stepped down as a partner from the venture fund. It provides early stage capital to technology-related companies in India. Whiteboard Capital’s investments include Mumbai-based online content company Pocket Aces, online education portal Geniusteacher.in, online lending platform Ziploan, online fashion retailer Fashalot, online payment gateway Razorpay, B2B pharmacy app Reap, and wedding venue marketplace Weddingz.in among others. Some well-known global players offer emojis and GIFs include US-based Giphy Inc. and Gfycat. In November 2016, Giphy raised $72 million from Draper Fisher Jurvetson, Institutional Venture Partners and China Media Capital. Gfycat has last raised around $10 million in September 2016.